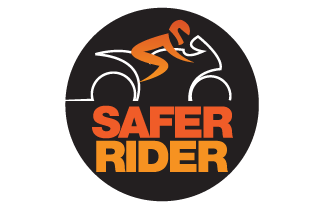 If you are aged 15 – 17 years and would like the opportunity to understand more about powered 2 wheelers, the dangers and responsibilities associated with ownership, experience and develop practical skills, get involved with maintenance and learn about the importance of protective gear, then this course is for you. Motorcycle training ‘off road’ incorporating all the basic riding skills. Understanding attitude and behaviour to reduce your road risk. Also test your theory knowledge and understanding of the law. Guidance on safety clothing and equipment. Also covering basic first aid knowledge and skills. Learn simple maintenance to reduce your bike running costs and keep it roadworthy. Copyright © 2019 Safer Rider. All rights reserved.